The second national qualifications took place in Tjörn, Sweden. 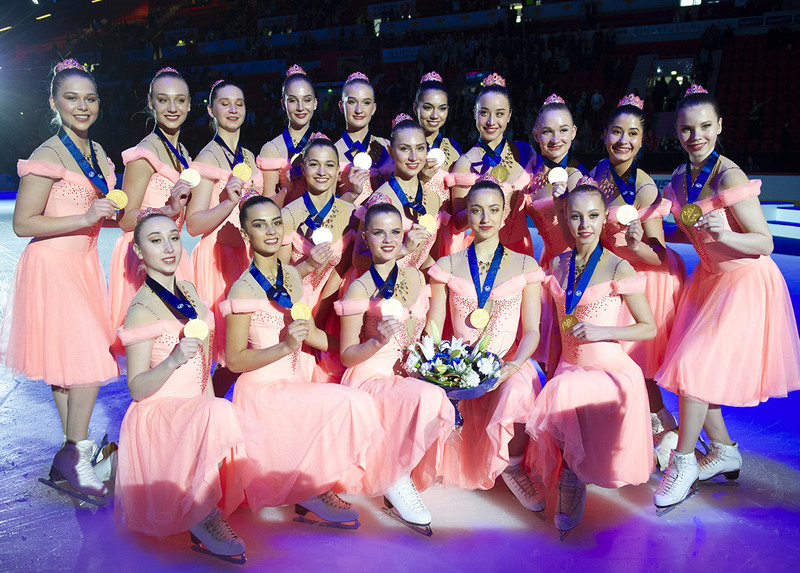 Finishing first and second, Team Spirit and Team Seaside have qualified for the Junior Synchronized Skating World Championships. Check out now the results! In the Senior division, Team Unity was the only competitor. After an emotional short program called “Question of honor” and their free skate “Utopia”, the team coached by Helen Wieland & Amanda Hartman got a total of 155.58 points. This is a great improvement for this team, which got eight points more than in the first qualification in December. In the Junior event, Team Spirit won the competition with 158.26 points. 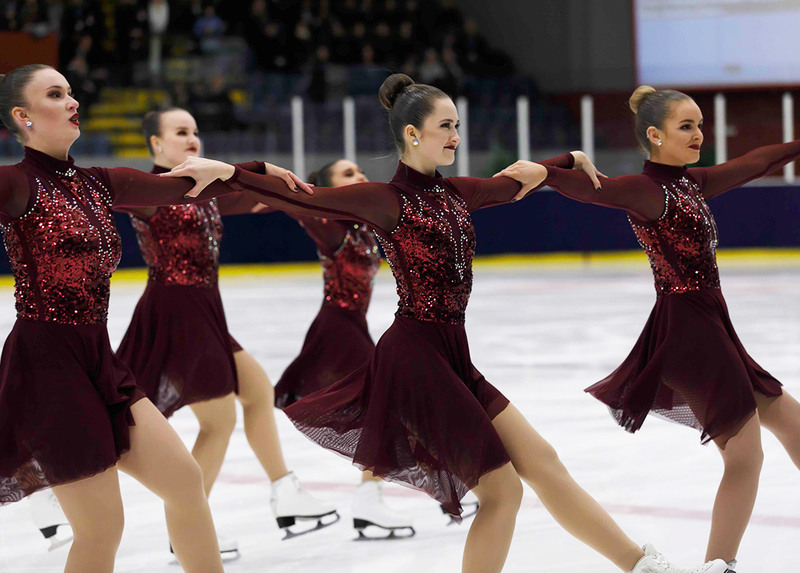 The fall at the beginning of their short program “Steampunk Machine” did not discourage the team that achieved the highest score throughout the weekend. 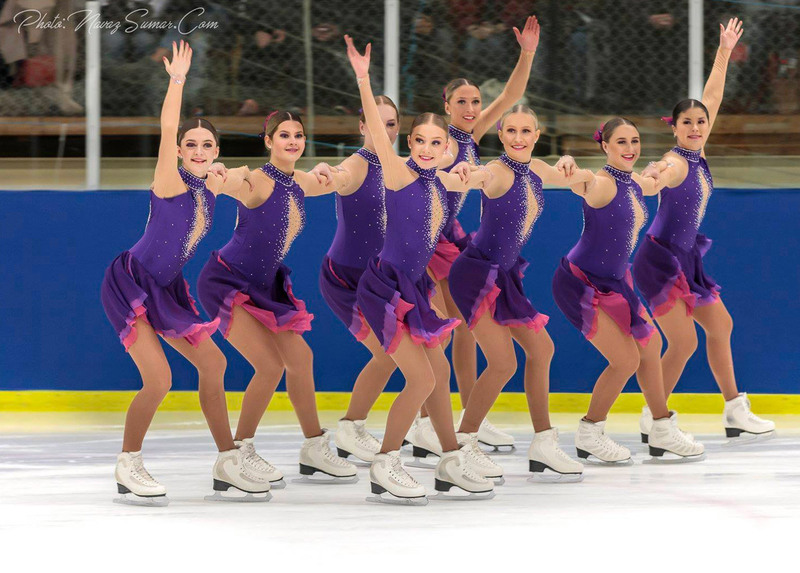 After ending the short program in third place, Team Seaside finished the weekend in second place with 146.34 points. After those results, both teams will travel to Switzerland in March for the Junior Worlds and will represent Sweden. There was a tight race in the Junior category. Second after the short program, Team Nova claimed third with 144.24 points. Team Unity, Team Convivium and Team Moonlights competed also in this division. In the Novice division, Team Seaflowers soared to the gold medal and was the only team out of 6 competitors to break 58 points. Team Harmony (who won the first qualification in December) earned the silver medal and Team Together got the bronze. The level in this category was high and teams showed great improvement since the last competition. The Swedish teams still have a few weeks to work on their programs as the Nationals will take place at the end of February in Stockholm.